An adorable choice for a child's room or a unique accent to your modern décor, the Best Selling Home Bromley Velvet Sheep Ottoman delivers supreme softness and comfortable seating to any floor. 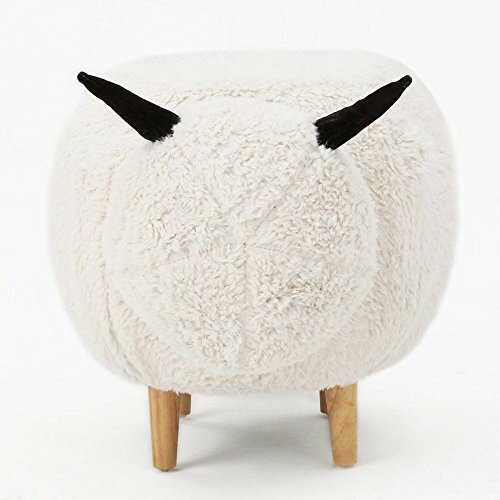 This plush sheep ottoman is a versatile way to lounge lower to the ground, either on top or leaning against the side. Cute and cuddly, this thickly cushioned ottoman is perfect for all ages. Dimensions: 30.5W x 17.5D x 17.5H in.